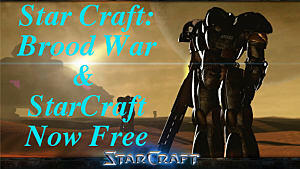 StarCraft: Brood War will be going totally free here shortly and if you're one of the many waiting to jump on the Brood War train once again with the free to play shift, you may be interested in giving some custom maps a whirl for old times' sake. 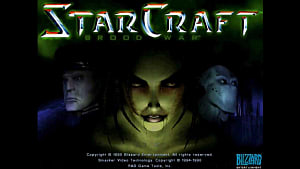 Everyone talks about pro Brood War, but anyone who was actually part of the community from the late '90s to the mid-2000s knows custom UMS games were where it was at. BGH, Fa$te$t, RPG, and defense maps were my jam growing up and my friends at the time were all dedicated UMS players. Custom maps really infused the game with the variety it needed to stay active and engaging as long as it did. With Brood War going free, it's time to rev up those UMS maps to induct new players into the wide (and often bizarre) world of custom games. But you've got to get your hands on them first. 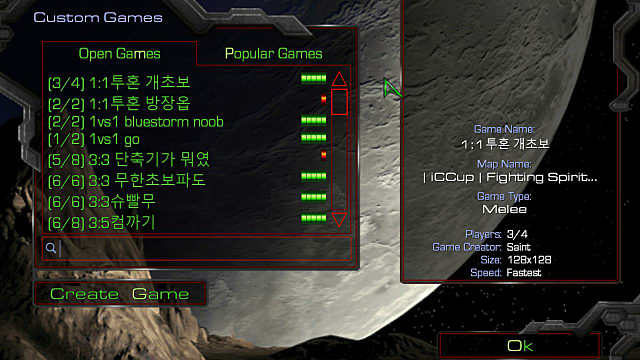 There aren't a ton of places you can download classic StarCraft UMS maps these days. The community's old primary resource website, SCmaps.net, is dead and not many others remain. Luckily, there are two particular options that make grabbing up some UMS maps easy enough. 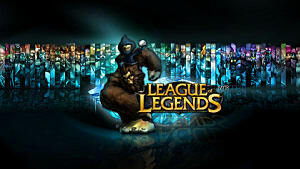 The first notable option is via Renaka, which hosts a sizable amount of map packs available for download. The packs are separated by game type (melee, defense, conquest, RPG, etc.) and have several maps per pack. 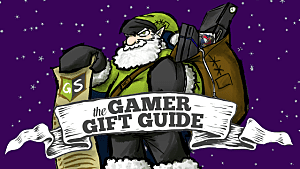 This is the quickest route to get a good chunk of maps quickly -- and it's easy to navigate. 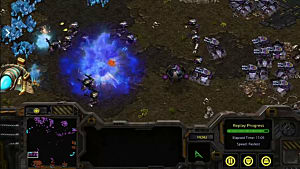 StarCraft: Brood War 1.18 is currently in public testing. 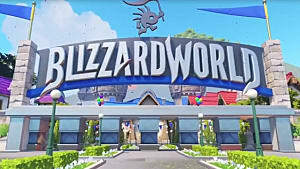 If you have a Blizzard PTR account you can download right away and play, and even if you don't, it's easy enough to make one. 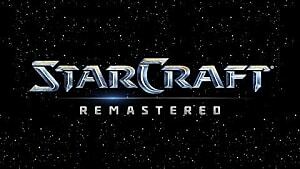 The game should be going fully public soon enough, and with it (and StarCraft: Remastered) the community will be revitalized. At least for a month or so -- after that, who knows. There is no denying the game shows its age. After the StarCraft Remaster....Is Diablo 2 Next?